The first Wine Paris has set the benchmark as a key event in the wine professional’s calendar, with an attendance of 26,700 wine professionals including 30% from outside France. The United States, Belgium, the United Kingdom, Germany and the Netherlands topped the international visitors list, making up 51% of international visitors. Over three days, all French wine producing regions were represented alongside wine producing regions from 24 countries, thereby meeting the expectations of French and international buyers. Buyers were able to taste the much-praised 2018 vintage and discover some real gems from small and large producers. 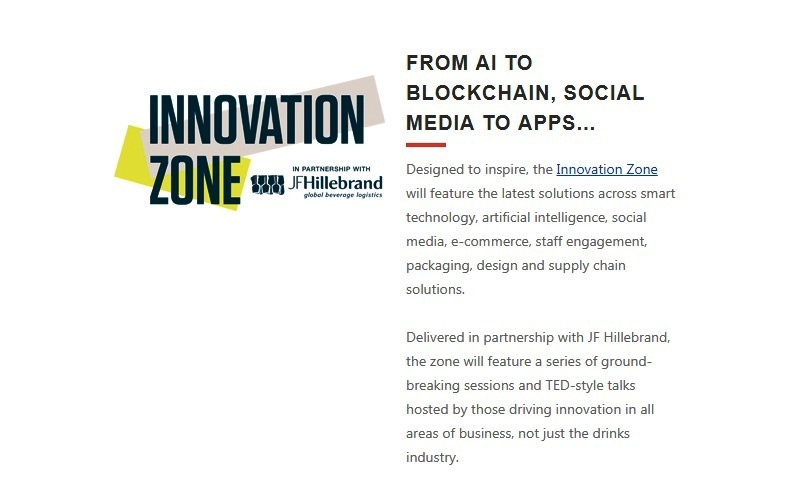 A programme of seminars, official and fringe events, tailored to the needs of different visitors profiles, provided immersive experiences and additional networking opportunities for all. Wine Paris’ initial ambition was to bring together the entire wine sector, promote French wine regions and welcome wine regions from across the globe, creating a new business proposition for buyers. By bringing together Vinisud and VinoVision Paris, this has been achieved with 2,000 exhibitors making the decision to work together. ‘Our two respective trade fairs have put aside their regional ambitions to prioritise the city of Paris in 2019 and for years to come. Businesses within the wine industry have wholeheartedly expressed support for this project and are defending a common interest in the success of the event’, says Pierre Clément, chairman of VinoVision Paris. 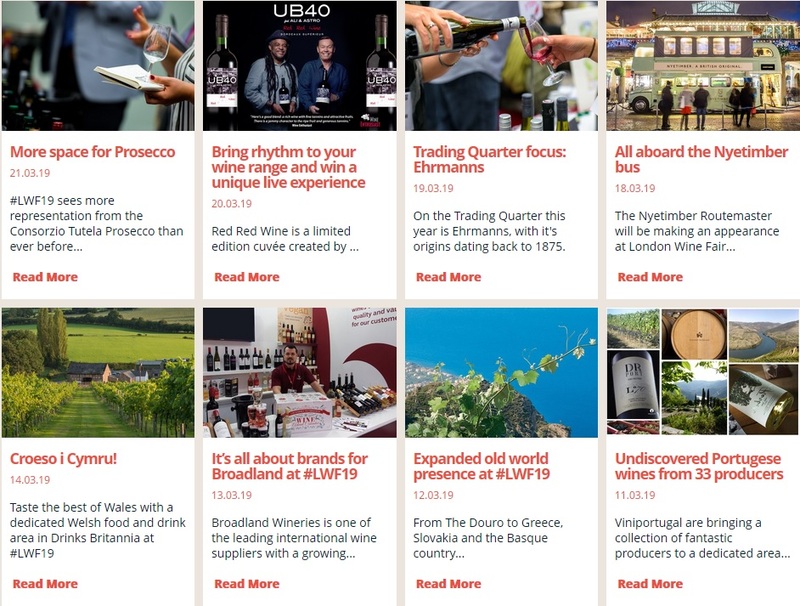 ‘For all the long-standing marketing boards taking part in Vinisud – Languedoc, Pays d’Oc, Roussillon, Rhone Valley, South-West, Provence and Corsica – Wine Paris 2019 has proven to be a real success! 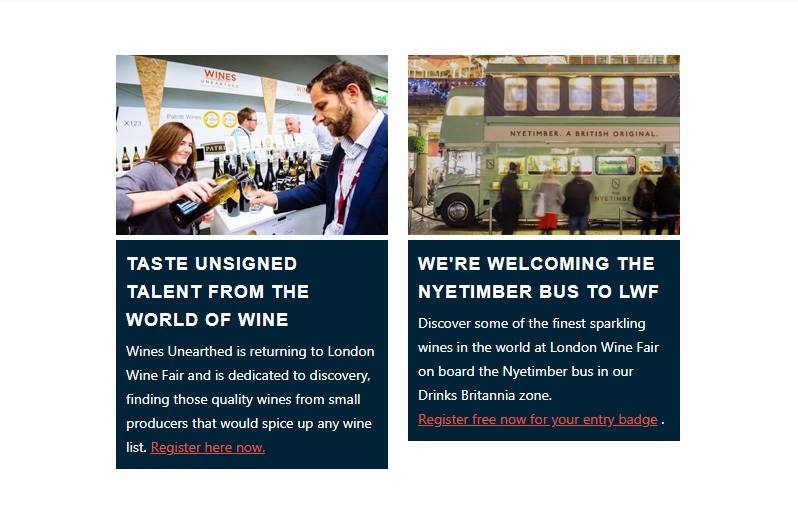 The trust placed in us by our exhibitors has given us reason to be enthusiastic and ensure the show’s long-term future with a new event in 2020 in Paris, creating a perfect opportunity for targeting export markets outside the EU which are essential for the development of our wine regions’, adds Fabrice Rieu, chairman of Vinisud. Nearly 70% of Wine Paris exhibitors have confirmed an increased presence in terms of individual winegrowers at Wine Paris 2020 which will be held from the 10th to the 12th of February at Paris Expo Porte de Versailles. The 36th edition of the International Tourist Fair HOLIDAY & SPA EXPO is hosting a specialized Wine Destinations corner, organized by Prim Expo. Talented winemakers will unlock their wine cellars where mature wine and exciting stories have been preserved. Together, we will present a travel notion that would dominate the memories for a long time with green limitlessness of the vineyards, with secrets shared by the masters and with the charming aroma of finest wine – the one that delays aging and gives taste to food. The event programme will comprise wine tasting and promotion of wine tours, products and destinations. Select or make a combination among our various offers of exhibition stands, PR and advertising activities, supporting events. Attract attention with exclusive programmes and tours; influence emotionally through vision, sound, aroma or taste, to leave a lasting impression. 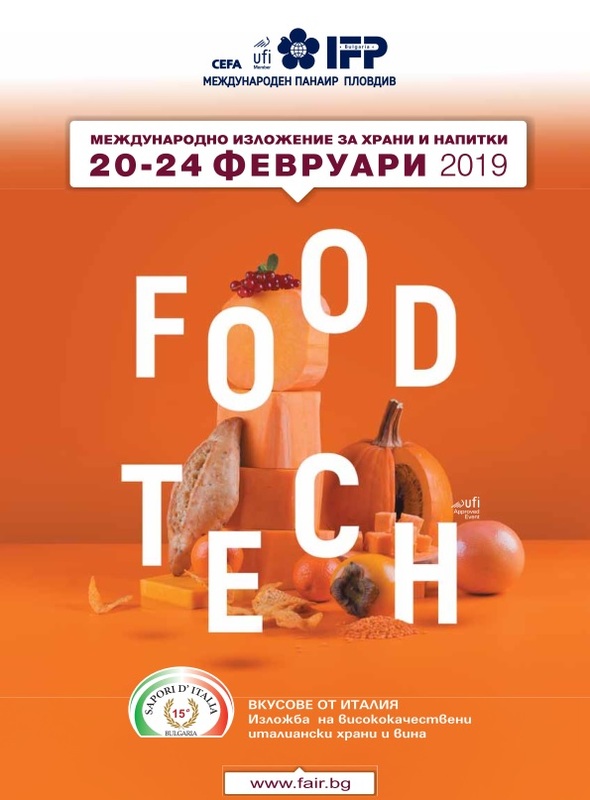 The international technology trade fair INTERVITIS INTERFRUCTA HORTITECHNICA changed from its 3-year to a 2-year rhythm and in 2016 for the first time with the Special Cultures feature. The trade fair is therefore not only a must for all producers of wine, fruit, fruit juice and spirits, but also for the whole sector of cultivation of, for example, asparagus, strawberries, lettuce, hops etc. Several special shows and the tasting zone complement the actual exhibition programme. The innovation prizes for new and further technical developments are highly coveted by the exhibitors. Oriented by the complete process chain, international exhibitors showcase their products and services to a specialist public from around the world on 50,000 m² of exhibition area. Salon du Vin is a well-recognized annual platform for fruitful business contacts. The exhibition contributes to expanding and strengthening the market positions of Bulgarian wines in the country and abroad. The event is the preferred place for tastings of elite quality wines and spirits of the highest class, raising the wine culture of consumers and promoting wine among its connoisseurs. Bulgarian and foreign winemakers, enologists, sommeliers and retailers come together to meet within the four exhibition days in order to make direct contact with distributors, restaurant-keepers and customers. Parallel to SALON DU VIN in the six halls of Inter Expo Center there will be held the international exhibitions MEATMANIA, THE WORLD OF MILK, BULPEK , INTERFOOD & DRINK and SIHRE. 6. (A bonus one because we couldn’t resist) Don’t miss the Trading Quarter: A dedicated area for the UK’s most wide-ranging importers, with themes including ‘Hidden Gems’ and ‘Stars of the Portfolio’. Build your wine list in one swoop with exhibitors including Boutinot, Accolade, Morgenrot, Gonzalez Byass and more. Register now to see (and taste) all of this, and stay up-to-date with what else is happening. VINISUD, the World of Mediterranean Wines, is an international benchmark exhibition for wines produced around the Mediterranean. VINISUD and its tight-knit, dedicated and dynamic team aims to serve all the sector’s stakeholders, at all times. Over 30,000 international visitors representing 70 nationalities attend the show, including 400 international buyers recruited by VINISUD and Sud de France as part of the International Business Forum. There are 1,650 exhibitors with attendance by all Southern marketing boards and countries around the Mediterranean. Every year, Vinisud provides exhibitors and visitors from around the world with a unique opportunity to meet up for the first international business event of the year. The show is entirely geared to supporting development of wines from around the Mediterranean. Playing a pivotal role in the global wine scene, they represent over 30% of production and nearly one third of world exports. 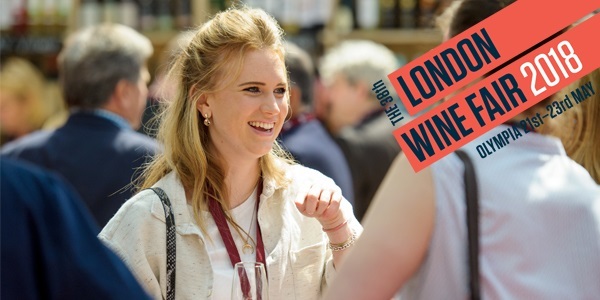 Vinisud is not just a trade event, it is a benchmark for wines from the South and an easily identifiable show that resonates with the media, both social and conventional, across the globe.